At the Nido Fortified Science Discovery Center! 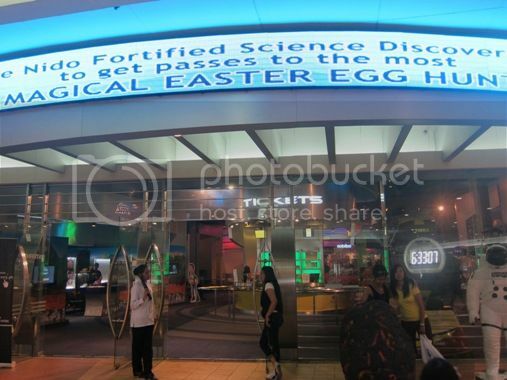 We went to SM Mall of Asia last April 7, Black Saturday, and one of the unplanned things we did was to visit the Nido Fortified Science Discovery Center (NFSDC). I really wanted the little boy to see what’s inside the “first technology-based premiere science center” in the Philippines. We availed of the Supernova All-day Pass, which included 2 Planetarium shows, 1 Php50 gamecard in Game Zone, 1 storytelling session and 1-day pass at NFSDC. 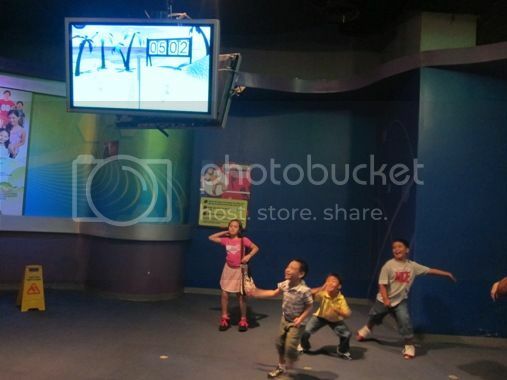 We paid Php330 for each adult and Php300.00 for our 5-year-old son. Found on the first level of NFSDC is Gesturetek. Here the players can move around and interact with different 3D virtual environments using simple body movements. Our son played soccer and volleyball here. Having fun at the Flight Simulator! Then we went to the Flight Simulator. Our son enjoyed this so much! 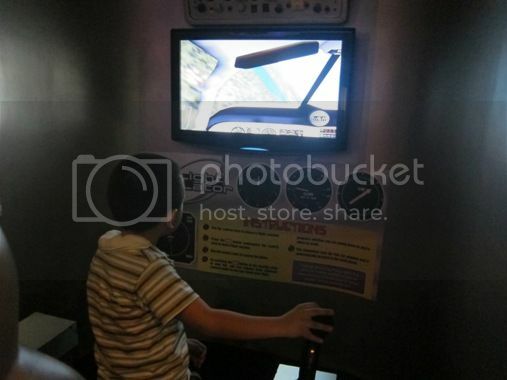 He liked the virtual experience of flying his own airplane. Our next stop was the Grossology station. “Grossology” is “the (impolite) science of the human body. 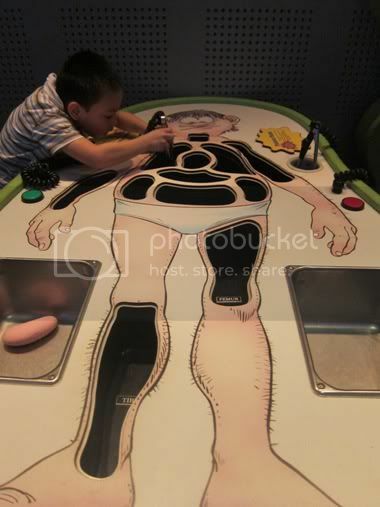 Here you can find (1) Burp Man who tells how burping happens, (2) Urine: The Game which shows how the kidneys work, (3) Sniff Sniff which allows you to smell the odors that some parts of our body make, (4) Patients Please where kids can learn the parts of the body by removing them from the game table without touching the sides of the holes, (5) Vomit Center where you can try to guess the correct “process” order by pressing buttons to make the barf guy BARF, and (6) Let’s Play Grossology where you may test your Grossness I.Q. 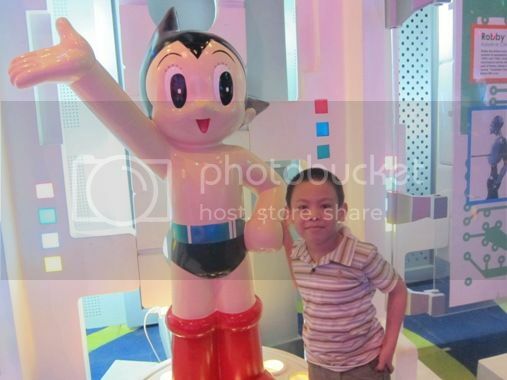 Justin had his picture taken with Astroboy at the Robots Inc Gallery, too! 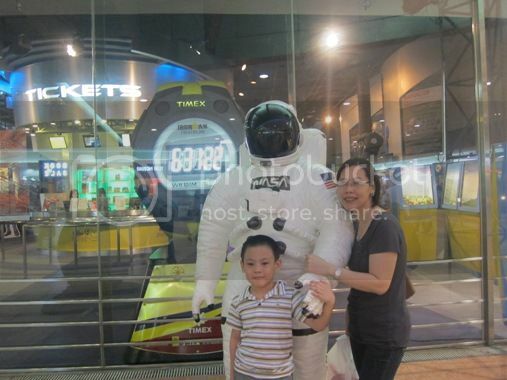 The little boy with Astroboy! 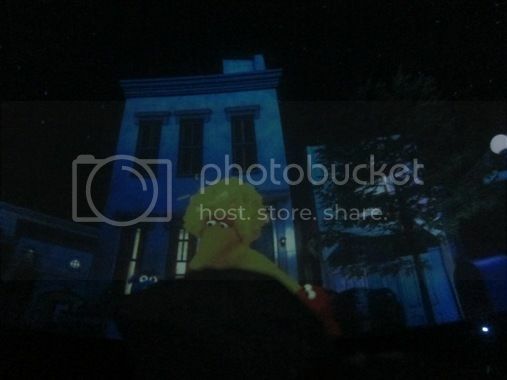 The little boy also joined the storytelling session at the Bedtime Gallery, but he didn’t stay long there because the Planetarium shows were about to begin. 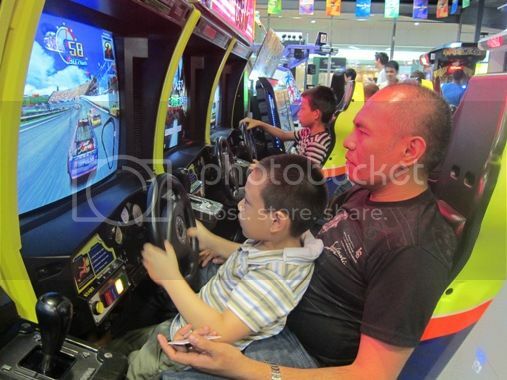 Finally, father and son had to use our free Game Zone cards. The little boy had a fun and educational afternoon at the NFSDC. He said he wants to go back there again. 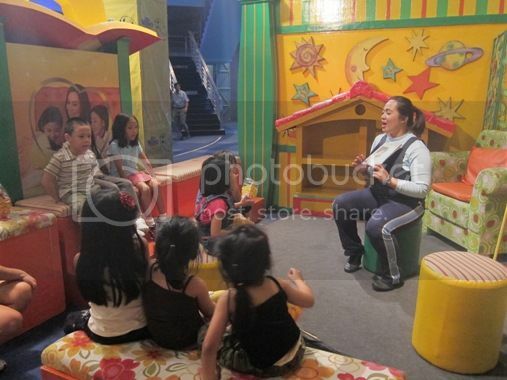 The Nido Fortified Science Discovery Center is open 7 days a week from 10:00am to 8:00pm. 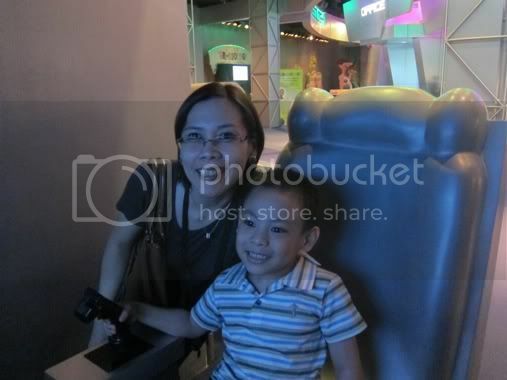 This entry was posted in Happiness Is..., Mommy Moments, Nido Fortified Science Discovery Center. Bookmark the permalink. 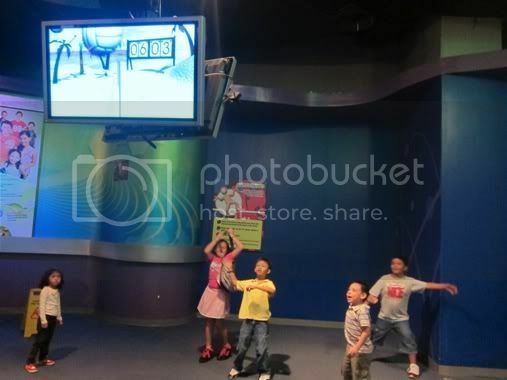 15 Responses to At the Nido Fortified Science Discovery Center! 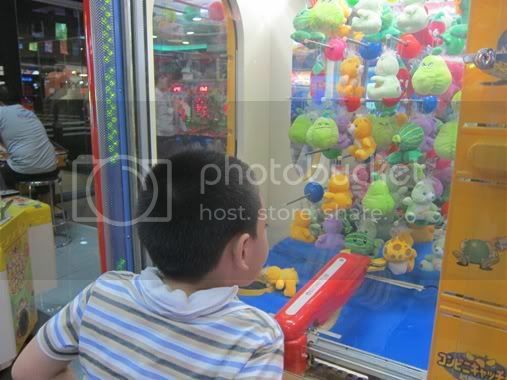 How exciting, such a fun activity for all ages. Here for Mommy Moments. 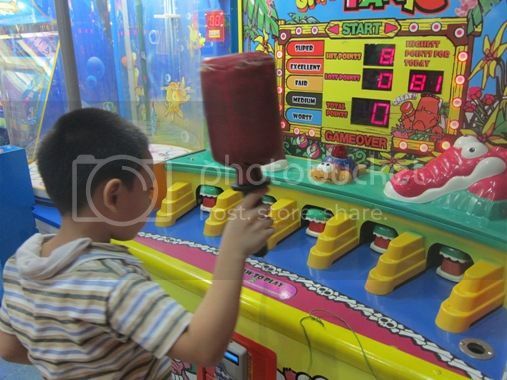 we went there a few years ago and the kids had fun! 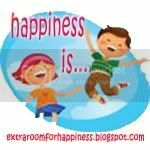 :D it is great to see your family enjoyed it as well! wow mukhang exciting and enjoying ang educational tour na yan.. want to go there too sometime.. Such a wonderful experience! 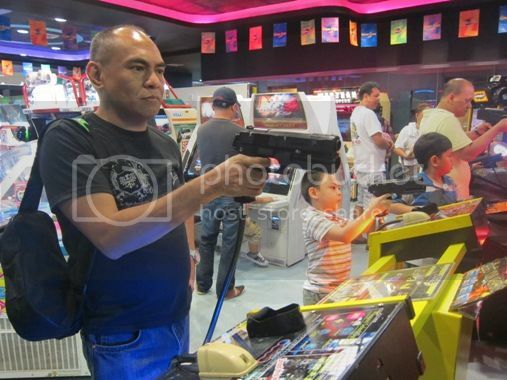 Di lang enjoyablel, marami pang matututunan ang mga bata dito! Thanks for sharing! We are planning to go there this month.